Elephants in Indonesia - Welttierschutzgesellschaft e.V. 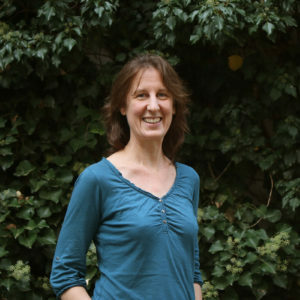 < zurück zu WTG e.V. 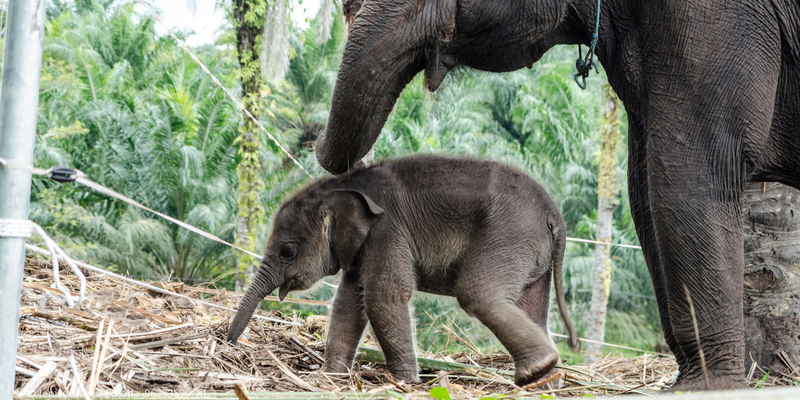 Within just one elephant generation, the population of the Sumatra Elephants in the wild has been halved with approximately 2000 elephants left. Many of them are hunted, killed or spend a life of misery in so-called elephant camps. In the Way Kambas National Park and its surroundings our partner organisation Community for Sumatra Nature Conservation (CSNC) works for a better quality of living for elephants and for a peaceful cohabitation of humans and animals. 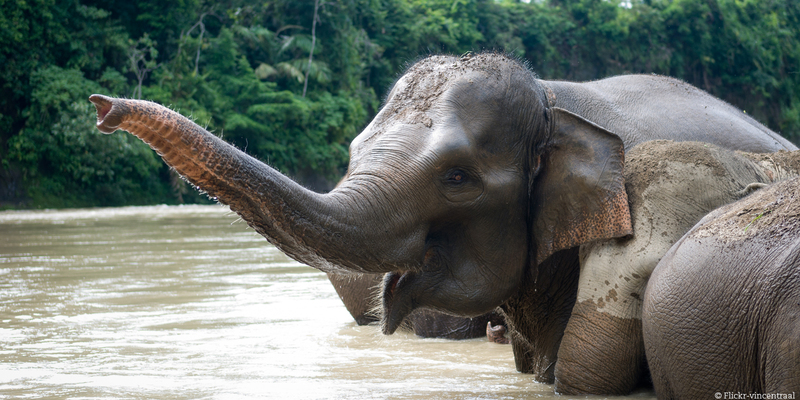 In the Way Kambas National Park, which is located in the South of Sumatra, about 200 elephants live in the wild. As their habitat was greatly diminished by the destruction of Indonesian rain forests, the elephants often cross the natural woodland border and thus destroy the harvest of the farmers. No wonder: Where for decades the elephants roamed on established paths, now there are fields or villages. The consequences can be horrible, and occasionally even deadly conflicts between humans and animals occur. In the past, the government only knew one solution: to catch the elephants who caused problems and to keep them captive in “elephant camps”. There the intelligent animals would face a sad future with nothing to do. As a long-term solution to the human-elephant-conflict our partner organisation CSNC works in and close by the Way Kambas National Park. 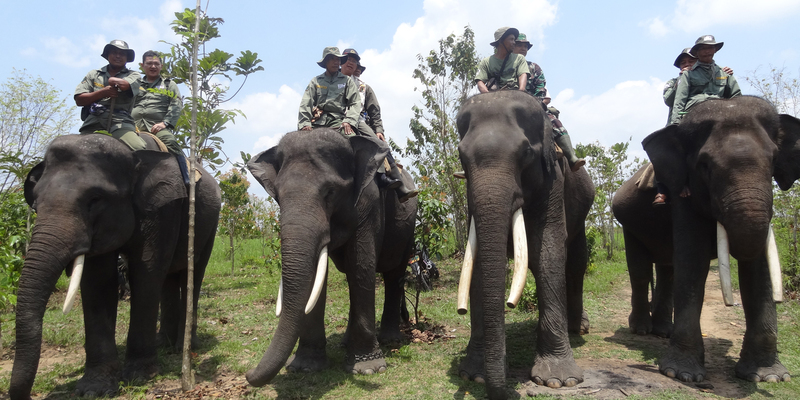 Altogether three so-called “Elephant Response Units” (ERUs), which consist of each five to six former camp elephants and their keepers, called mahouts, roam the bordering countryside between the national park and the farmland. When the tamed elephants meet their wild fellows, by the help of their specific communication they direct them back into the forest. If this does not work, then the wild elephants are scared away and back into the woods by the help of fireworks and noise. Additionally, the elephant teams have another task: They watch the activities of the wild elephants and they track illegal events in the national park. Although hunting as well as the cutting of wood or of grass in the protected area is prohibited, on their patrols the teams regularly find illegal traps set up for animals. In order to improve the human-elephant-conflict due to a strengthened relationship between humans and animals in the areas concerned, a close cooperation with the local villages is a must. Regularly the mahouts meet with the local population. In times of increased activity of wild elephants on their borders the communities now can take precautions on their own and in the best case avoid direct conflicts. 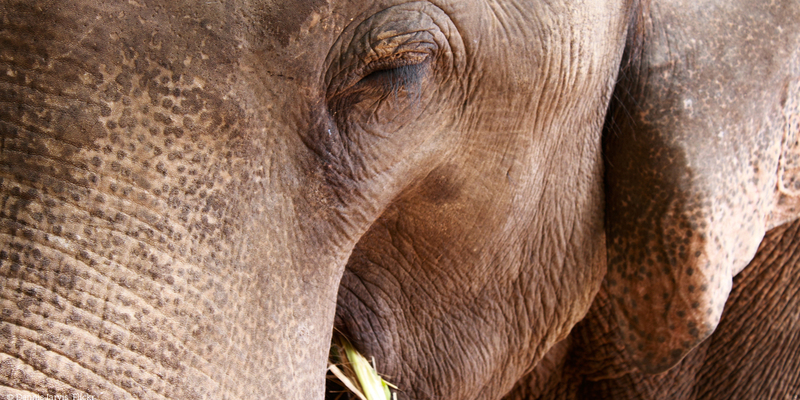 Before these patrols were invented, elephants were poisoned or died in traps. People, too, were harmed when they tried to protect their crops or their homes. Thanks to the help of the team and accompanied by educational measures and the good cooperation with the organisations on site the sympathy of the population for the sensitive elephants is growing. Assaults and conflicts have noticeably decreased since the patrols were formed. Make regular elephant patrols possible by your donation and help to mitigate conflicts between humans and animals. We aim at improving the situation for animals in long term i. e. by providing veterinary care, by supporting animal sanctuaries and through our educational work. Every single donation helps!